Hour of Code is an event that takes place worldwide and is accessible to all those who want to now more about coding. Actually, the event wants to demystify the idea that coding is difficult and that not everybody can do it. With tutorials translated in over 40 languages, Hour of Code has come to take place in more than 180 countries. So far, tens of millions of students worldwide have had a coding hour through Hour of Code. The beautiful part of this event is that anyone can take part in it, regardless their age or technological background. 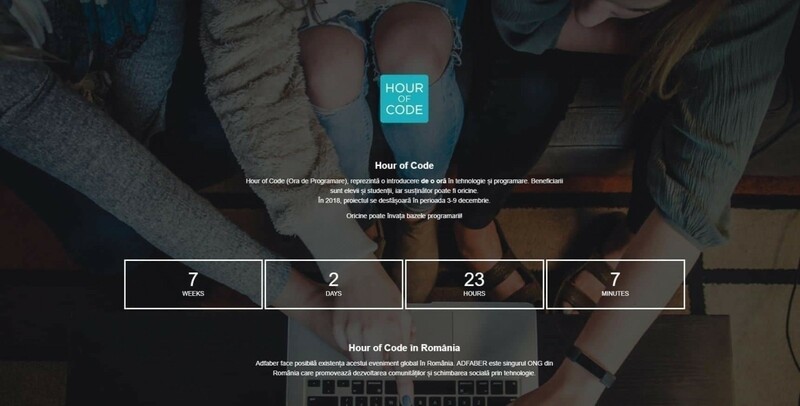 Hour of Code has got in over 45 cities in Romania since 2014. Here it is supported by Romanian stars who understood that coding and technology are an important part in the local community development. 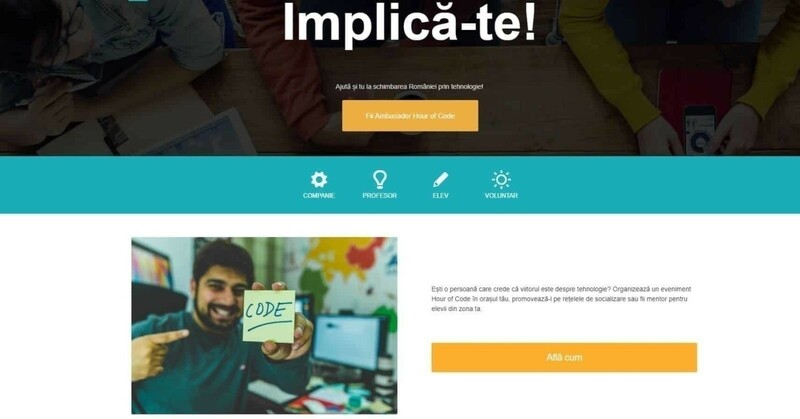 The hour of coding usually takes place during Computer Science Education Week and was brought to Romania by Adfaber, the only NGO that supports community development and social change through technology. In order to be accessible to everyone, regardless the area where they live or the financial possibilities, there are materials which do not involve the use of a computer. Because we, Toud team, believe in the role of education, we got involved and created Hour of Code home page.